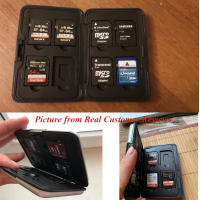 Many electronic devices, including digital cameras, laptops, tablets, MP3 players, and video game consoles have memory card slots so that consumers can increase the amount of available storage space. 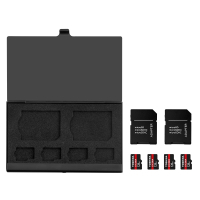 Because memory cards are small, easy to carry, and install and remove from a device, many consumers, especially digital photographers, carry multiple cards at one time to ensure that they never run out of storage space. 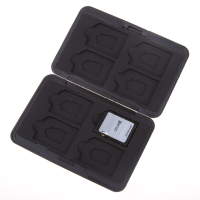 Memory cards are small and quite fragile; therefore, it is a good idea to store them in a memory card case to ensure they remain in tip-top condition. 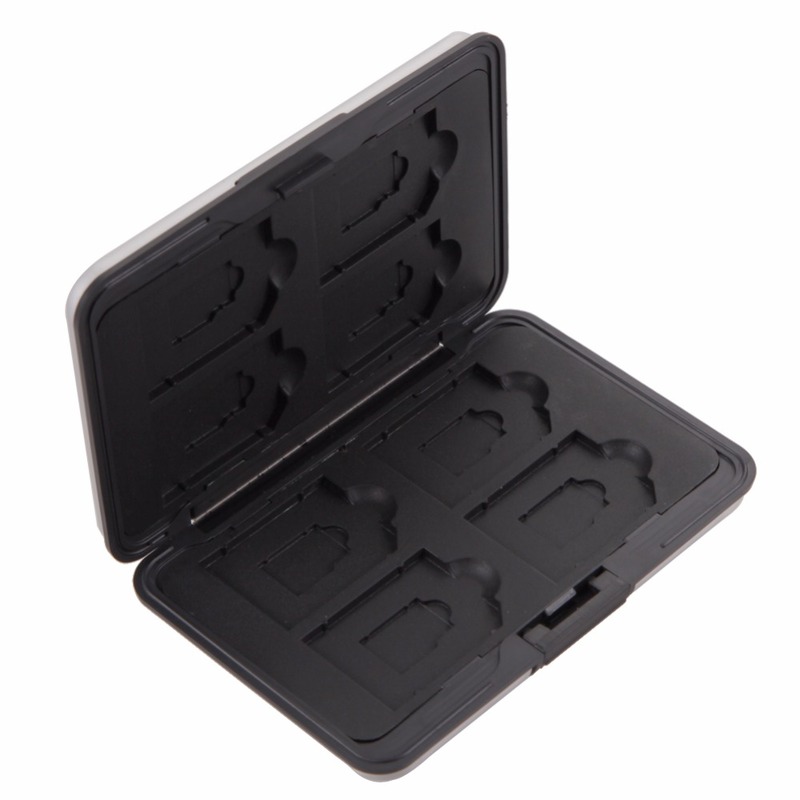 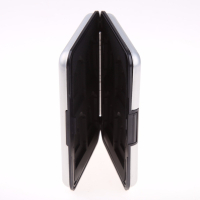 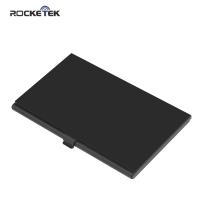 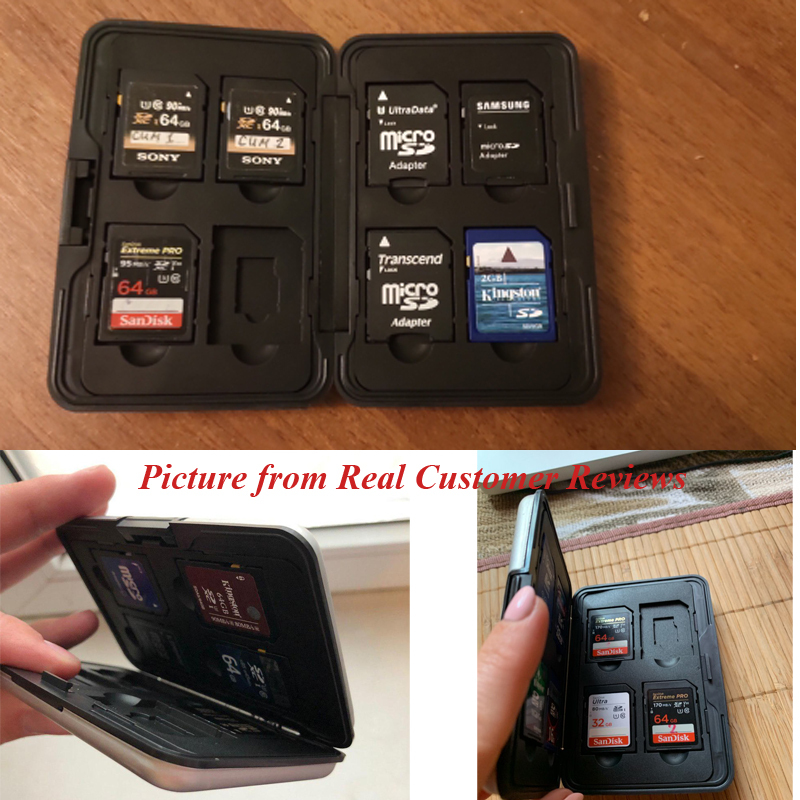 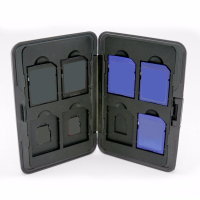 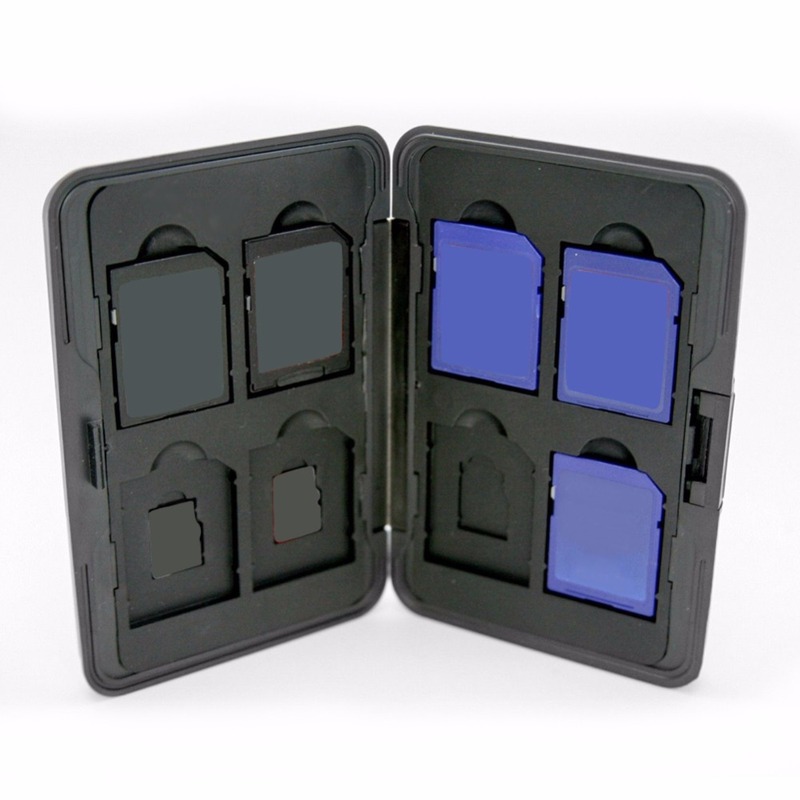 Learning about the different sizes and styles of memory card cases ensures that consumers purchase the best case for their needs. 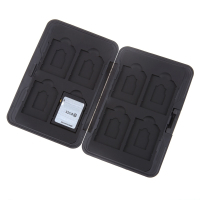 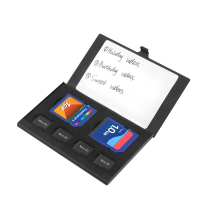 3.Cut-out to hold each memory card. 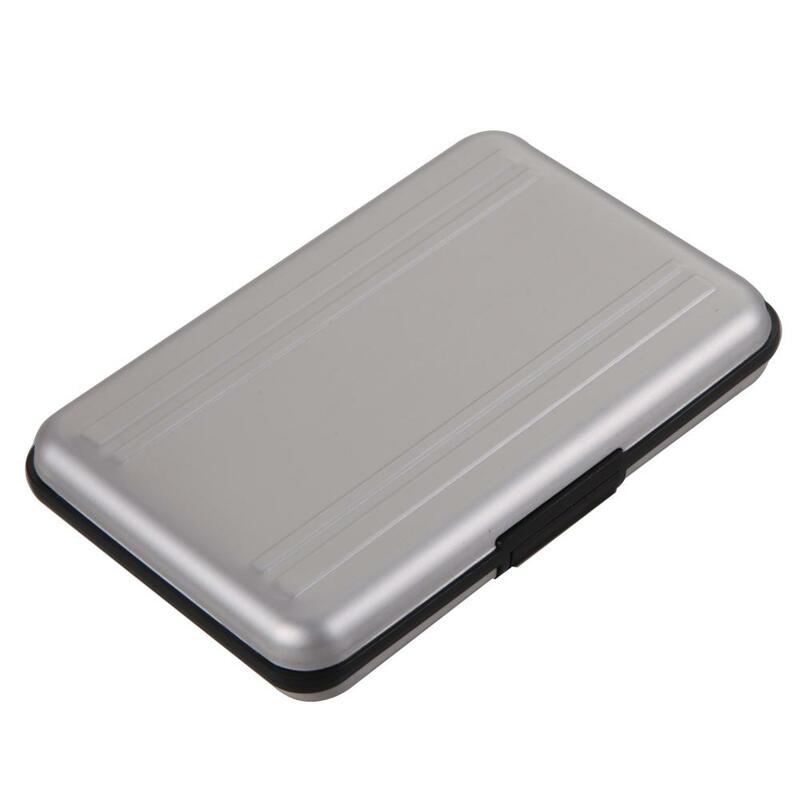 If you want express shipping to Russia , please offer us the company name. 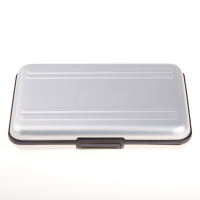 If you want express shipping to Brazil, please offer us the TAX ID. If you want DHL shipping to USA , please offer us the email address.